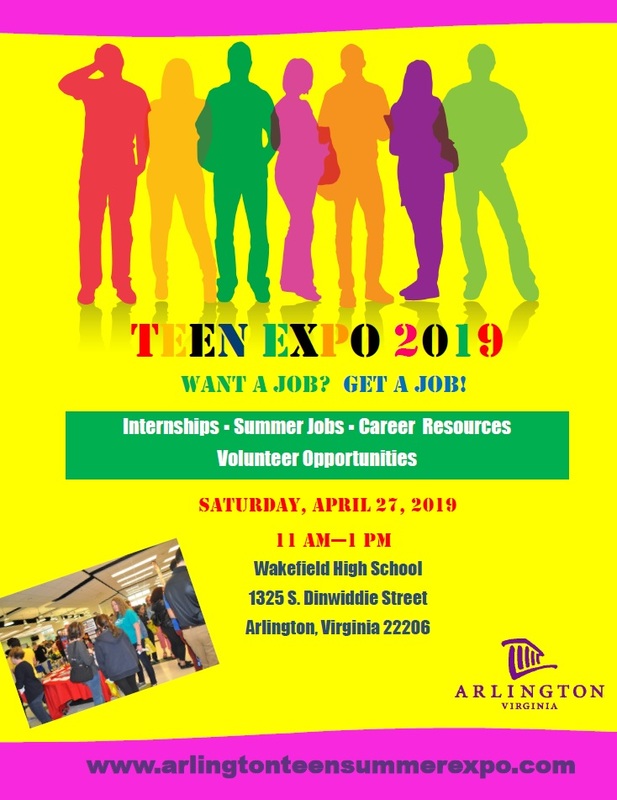 Arlington Teen Summer Expo, sponsored by the Arlington Employment Center, is offered free to teens, young adults and those advertising summer positions including jobs, volunteer opportunities, and internships. 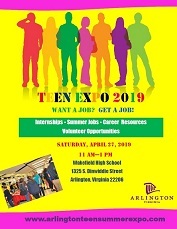 Arlington Teen Summer Expo is a free event. Get your opportunities in front of hundreds of youth seeking work experience. Register and Post Jobs HERE! Open to youth and young adults 14-21! There are no fees or registration required to attend the Expo. See you there!